CLOSEOUTS. 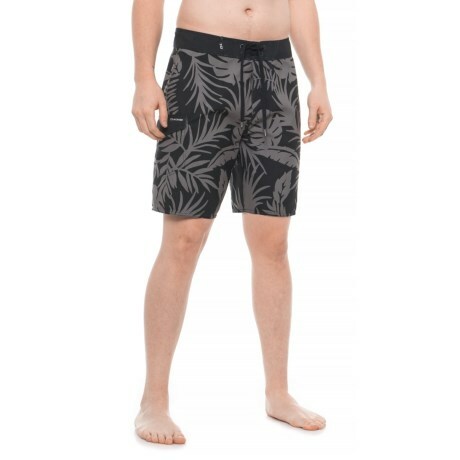 Stay comfortable in and out of the water with these Dakine boardshorts, built with performance fabric that dries quickly so you donand#39;t stay feeling soggy. Available Colors: BLACK WAILUA PALM.